Hasso Plattner is a German business man and the co-founder of one of the largest software multinational company SAP SE based in Germany. According to Forbes Magazine, Plattner has a net worth of US$8.9 billion and has been ranked as the 10th richest man in Germany and 147th globally. Along with this recognition, he is also considered to be the most influential and important IT personalities ranked at number One by Times Magazine Europe. 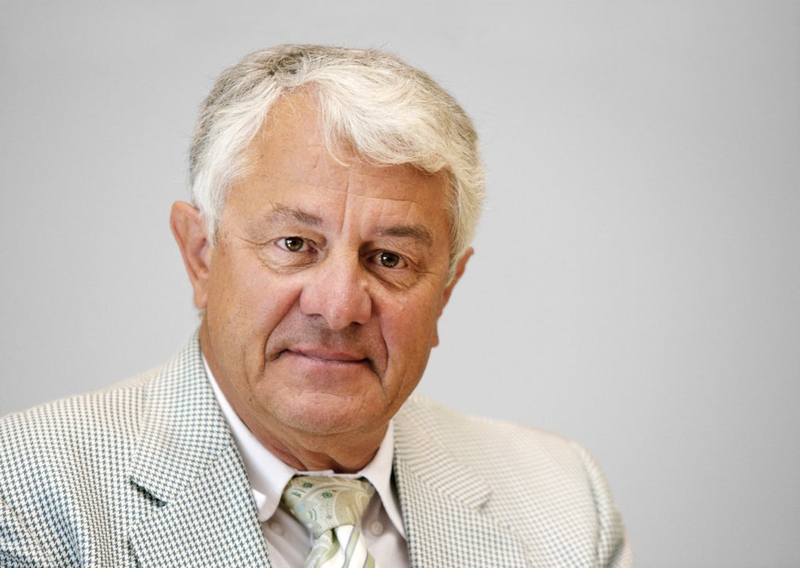 Hasso Plattner was born on 21st January 1955 in Berlin, Germany. Plattner completed his education in Master of Science from University of Karlsruhe. In the beginning he worked for IBM and then in the later years along with four other colleagues left the company and formed their own set up SAP which eventually turned into one of the largest IT companies in the world. Hasso Plattner is a married person and has two children. 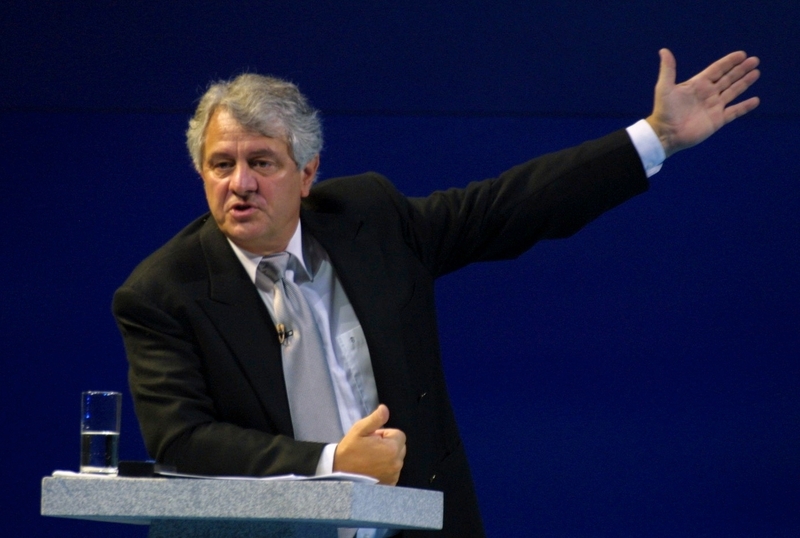 Hasso Plattner started his career in Information Technology with the largest IT conglomerate IBM. 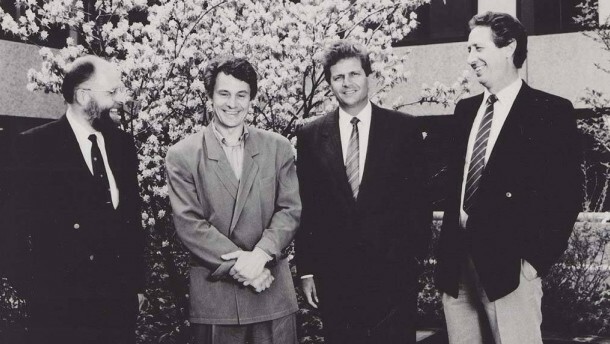 Planter served IBM for many years and was a very powerful resource for the company. In the year 1972, Hasso Plattner along with four other colleagues left IBM and created their own start up. SAP SE is a software company found by Plattner and his other colleagues in IBM. Over the years it has developed from every dimension and in the contemporary age it is considered to be one of the largest software companies around the world. Talking about the growth of SAP, It has been estimated that the company has over 74, 0000 employees over the world and has an overall revenue which is excess of $21 billion. Plattner is always a man of science. Over the years, he has been an active personality in many projects related to his field. 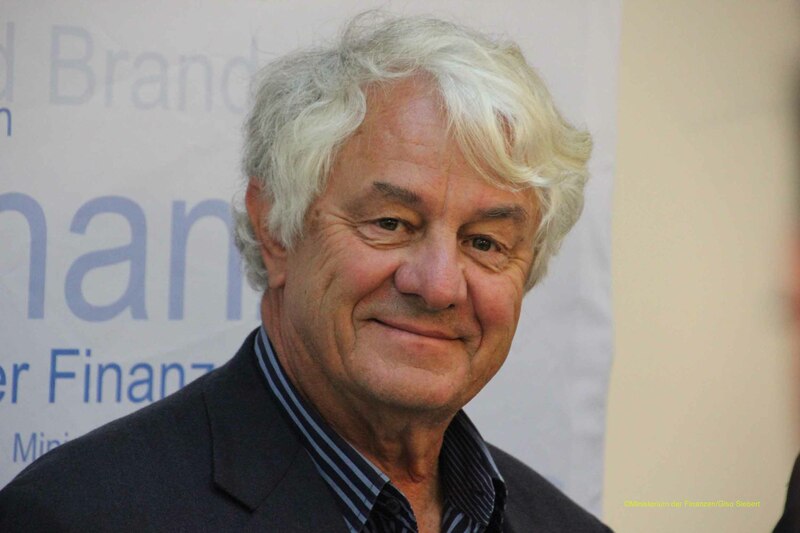 In correlation with work, Hasso Plattner was passionate about promoting science and technological research, innovation, foundation and entrepreneurship. During his working with SAP SE in the year 1998 Plattner founded the Hasso Plattner Institute for IT systems engineering at the University of Potsdam. After few years of success for his institute Planter founded another wing for his educational structure and that is design school named as Hasso Plattner Institute of Design in association with Stanford University. Along with this he also has a business incubator and venture capital fund which supports young IT professionals in various projects and also supports various institutions in South Africa on medical grounds, research work on HIV/AIDS, as well as provide daycare and sports activities for African children. 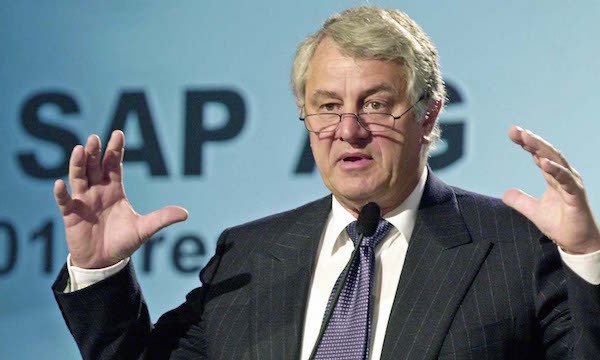 In addition to his work in SAP, Plattner is also a renowned Philanthropist. It is already known that his organization serves various activities in Africa but another important aspect which will mark his presence in a larger way as a philanthropist is saving the historical building ‘Stadschloss’ in Potsdam, which was destroyed during the World War II. Plattner signed the ‘the giving Pledge’ in the year 2013. Not only, did Plattner receive great recognitions at his work but even in the field of education. In the year 2002 he was honored with a doctorate and right after two years Plattner was accredited with an honorary professorship from University of Potsdam.